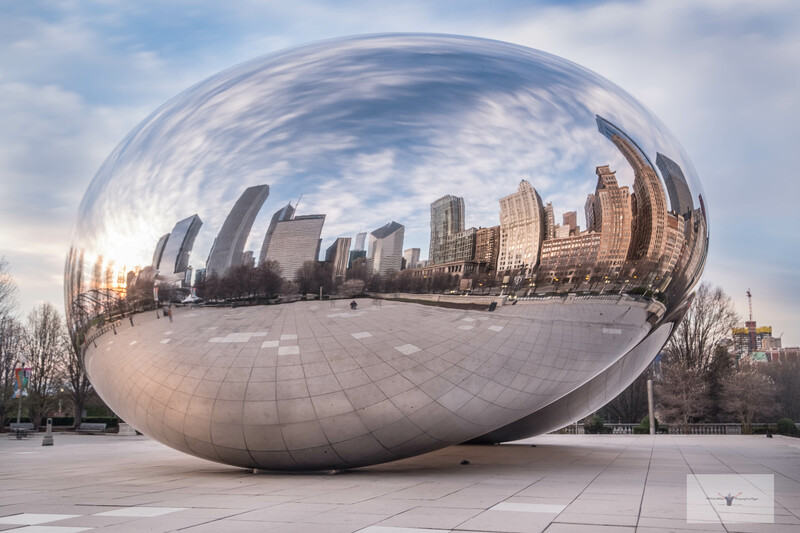 This entry was posted in Photography, Travel and tagged architecture, Chicago, Chicago Bean, Fuji XT1, Fujifilm xt1, Life, Lightroom, Photography, The Bean, travel. Bookmark the permalink. Wow! Well worth getting up early! Thanks Kath it was cold though !! !